CamelBak Eddy 0.75L Bottle. New improved Eddy hydration system. Faster water and air flow. Improved bite valve construction. Spill-proof. Please select option for CAMEL BAK/EDDY W/ND IMP. 16 oz. 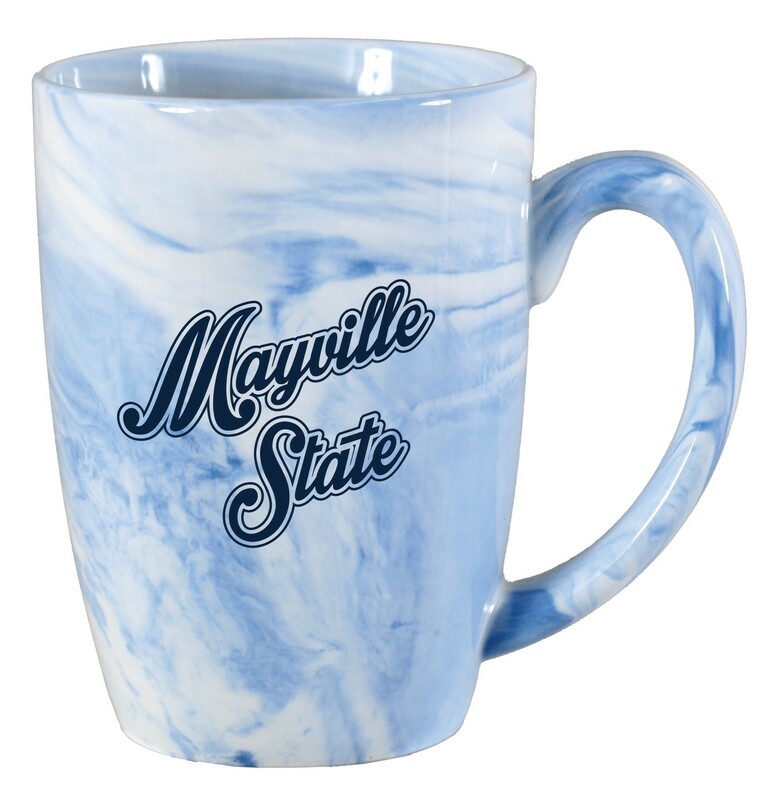 blue marble finish ceramic mug with a Mayville State design from SPIRIT. 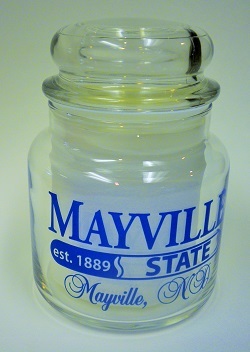 Glass candy jar with lid and a Mayville State design in royal blue. The 20 oz Big Boy Pilsner is designed for the big leagues with its capacity to not only hold a standard beer but much more! 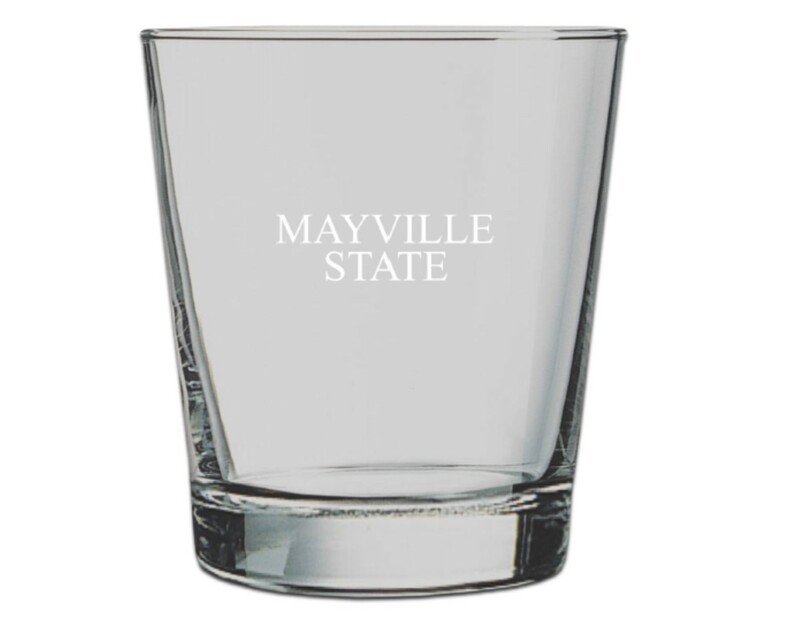 The engraved MAYVILLE STATE design will leave a lasting impression. Upgrade your ordinary pint with LXG’s 19.5 oz Irish Pub Glass! 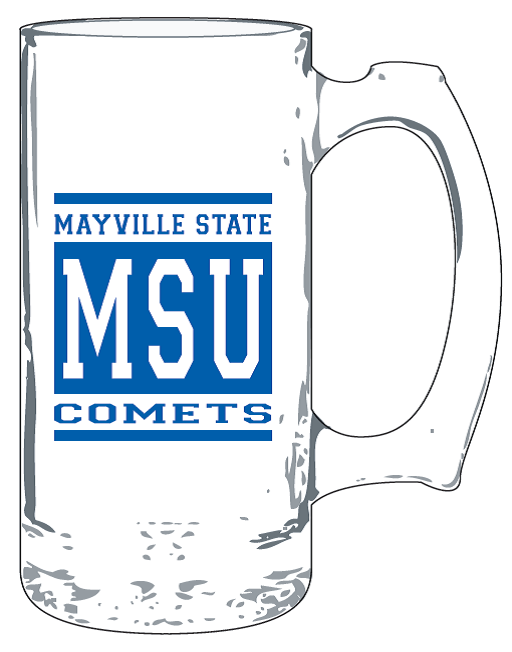 Laser engraved with a MAYVILLE STATE design to provide a durable dishwasher friendly product. The 13 oz. Cocktail Tumbler is a sophisticated 13 oz. 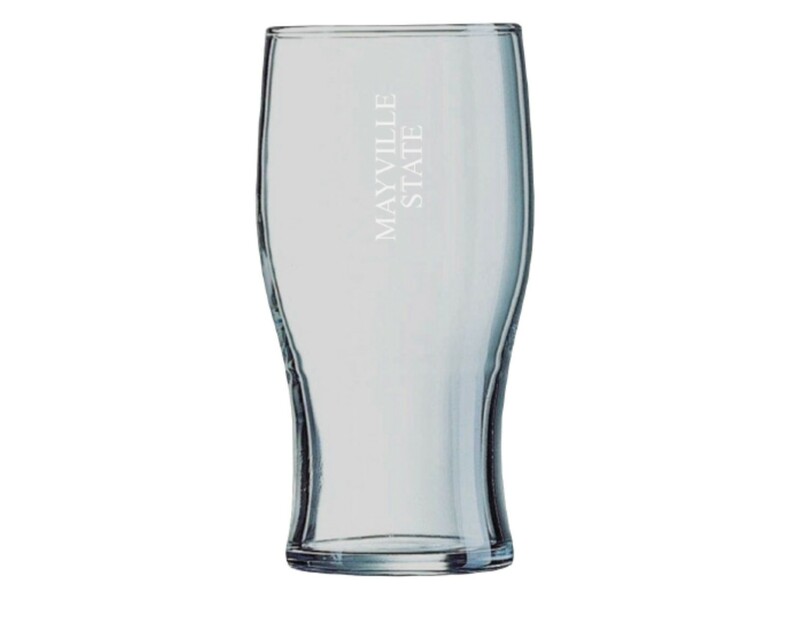 glass tumbler, laser engraved with MAYVILLE STATE design is a timeless dishwasher friendly product! 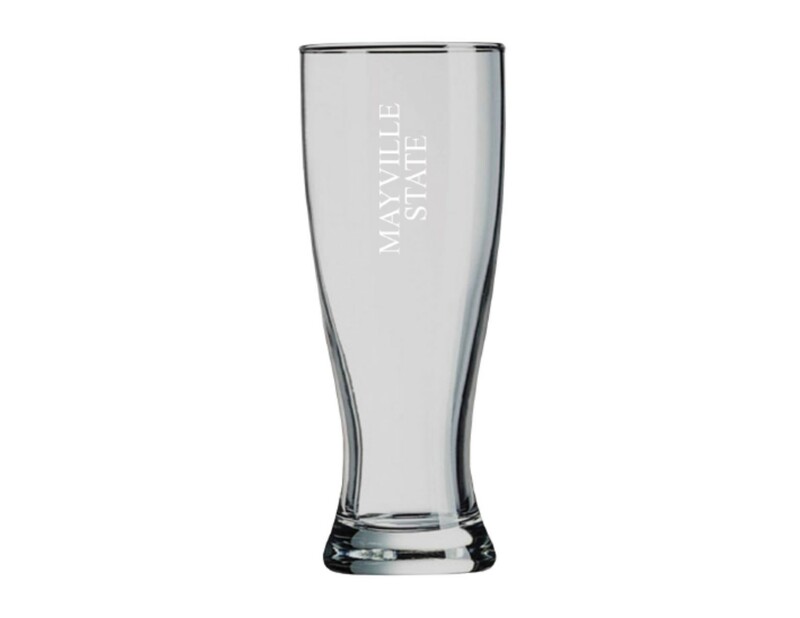 Wine glasses with etched MAYVILLE STATE UNIVERSITY mark. Choose from champagne flute, red or white wine stemware. Please select option for Wine Glasses. 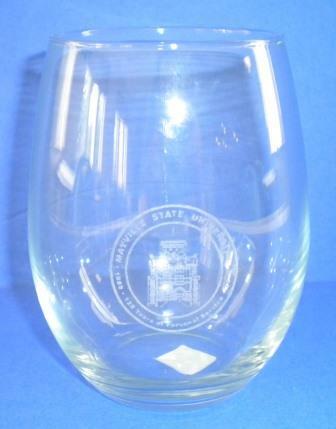 Stemless wine glass with an etched Mayville State design. 16 oz. heavy duty party cup in royal from SPIRIT.